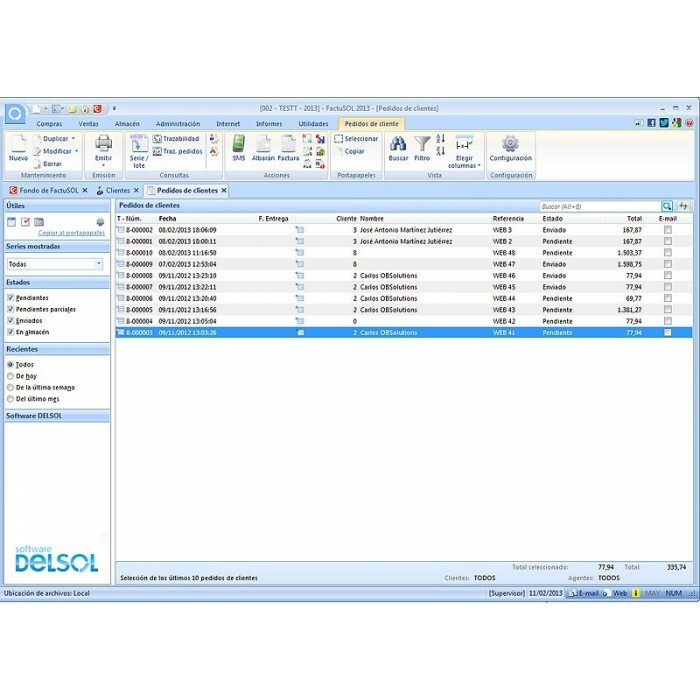 Module to export orders and customers from Pretashop to FactuSOL and synchronize prices and stocks from Factusol to PrestaShop. 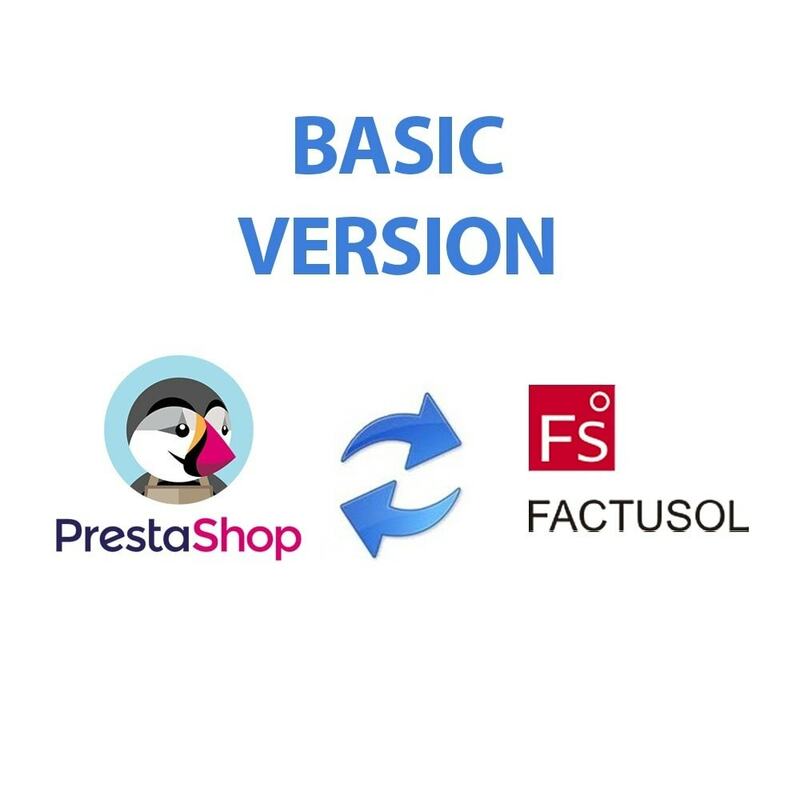 If you use Factusol to manage your orders and take your check, we recommend this module with which you can export from PrestaShop to Factusol all customers and orders from your online store. 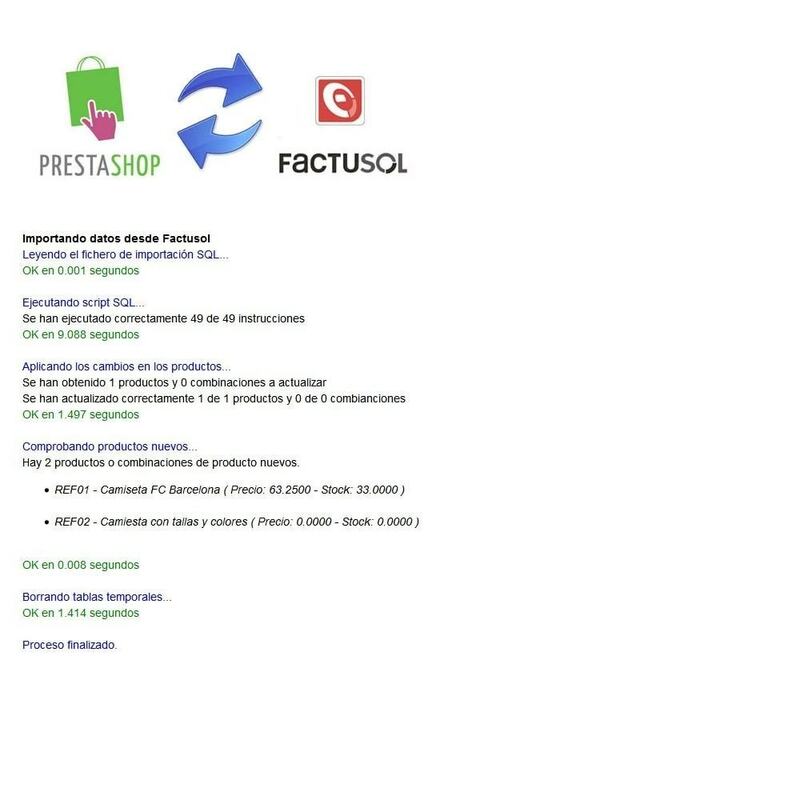 You can also sync the other way, of Factusol PrestaShop, prices and stocks of your products. 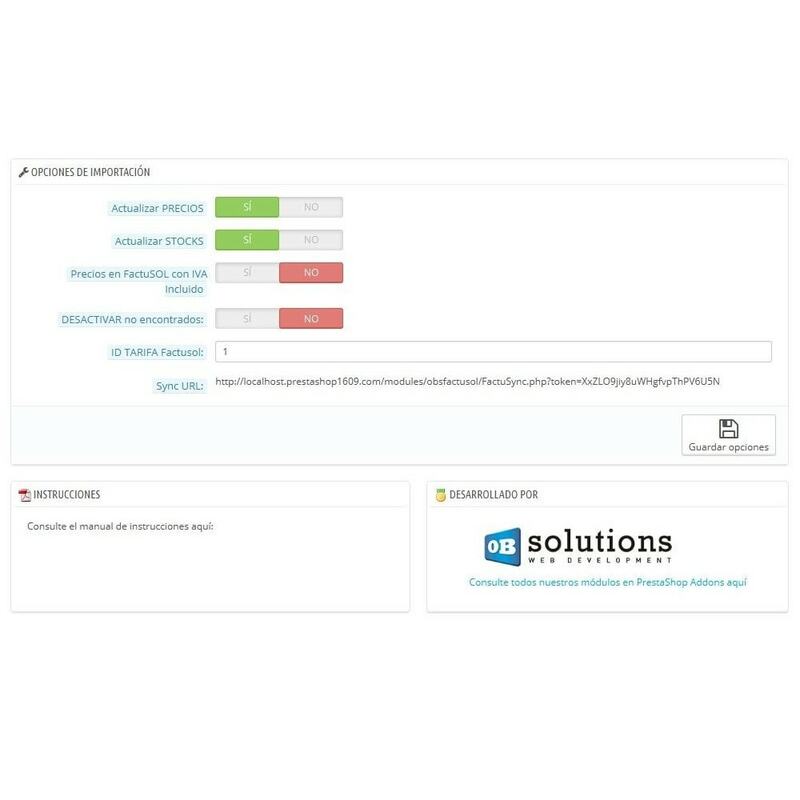 The module includes a comprehensive user manual and a Factusol configuration guide. To PrestaShop 1.5 recommend using registry settings in one single step, for a more optimal export. Prevent mismatching product references containing spaces.